At Abundant Springs, our kids (crawler through age 12) experience a safe environment where they learn about Jesus in a fun and relevant way. We would love to see you and your family visit Abundant Springs Community Church. Come on out this Sunday at 10:30am (968 Kettles Street, Pincher Creek). First, come on in, grab a coffee, and find a seat in our main auditorium. We believe it is beneficial for children to be involved in the music portion of our worship experience with their parents. Following the music and a few announcements, you will be directed to the kids program area to check-in your kids. Any special needs (allergies, special needs) for your children. At Drop-Off: A kids program volunteer will enter your information into our secure system, which will then generate a name tag for your child and you that are exclusive to your family and your visit. Your child will wear the name tag portion while you will hold on to the tag with matching code. After Service: After the service, you will return to the kids program area and show your tag in order for your child to be released back to you. During Service: In the event that we need to contact you during the service, your child's identification code will appear on the screen. We ask that you exit the auditorium promptly and speak to one of the kids program volunteers in the kids program area. Abundant Springs Community Church has a special nursing mothers' room downstairs where moms can find some privacy for feeding, changing, and caring for their infants. There is a speaker located in this room through which you will be able to listen to the service. 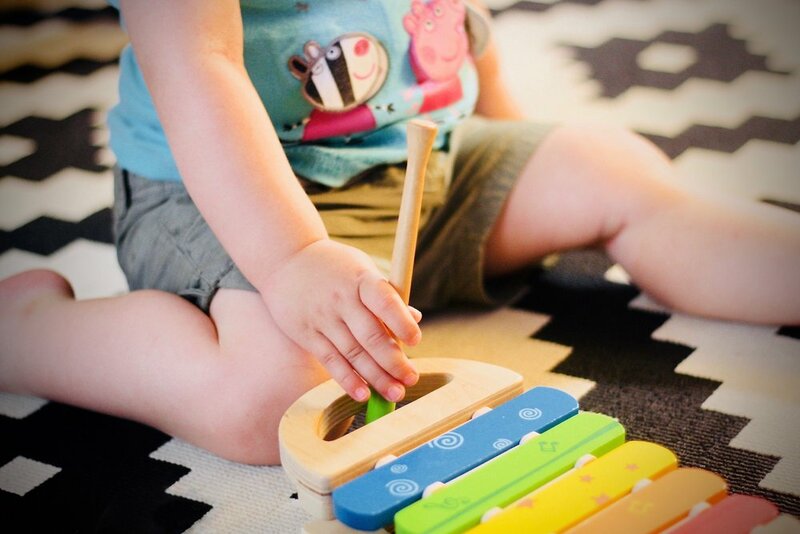 If your child would like to move around during the music portion of the service, you are welcome to supervise them as they play quietly in the back of the main auditorium or lobby. If your crawler or toddler needs space to be noisy (they are kids after all) you can feel free to supervise them in the nursery downstairs. If you have further questions concerning our Kids Program experience or visiting Abundant Springs with children, simply click the button below and get in touch with us!